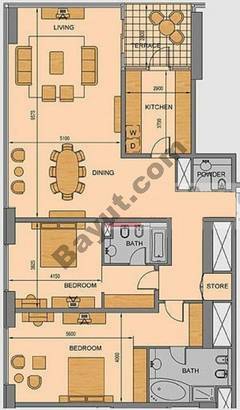 I would like to inquire about your property Bayut - CO-R-18572. Please contact me at your earliest convenience. 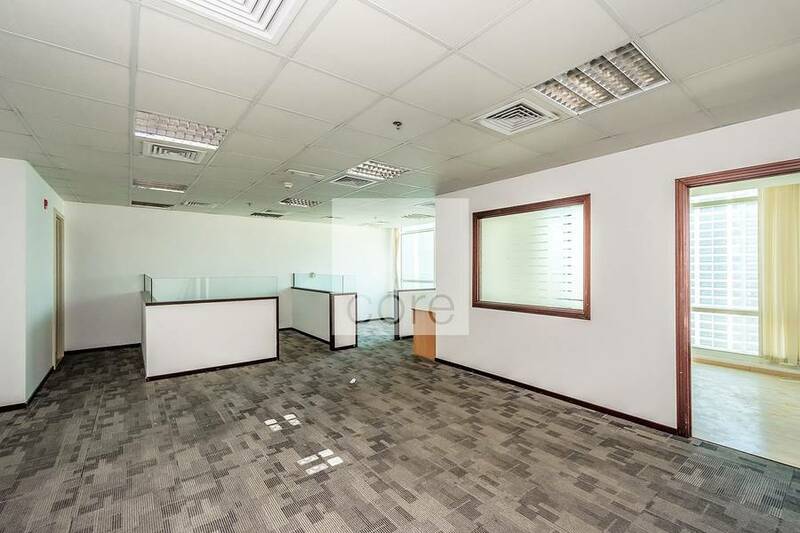 CORE present this 1,189 sqft fitted unit is situated the above 20th floor, comes with one parking space and is ready for rent in Liwa Heights. 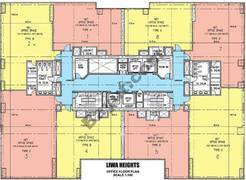 The unit has been fitted to a CAT A standard comprising of a raised flooring system, voice and data enabled floor boxes, commercial carpeting, DEWA meter and a suspended ceiling with all MEP works completed. The office is situated within a tower that comprises of 40 office floors, ground floor retail areas and ample visitor parking, the annual service charges are included on the lease rate of AED 84. 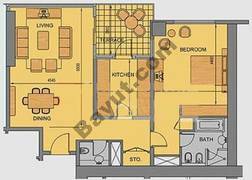 10 / sqft or AED 100,000 per annum. 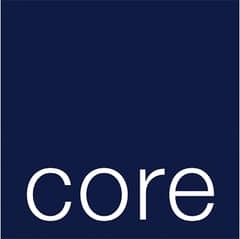 CORE advises private and institutional clients seeking to acquire, lease, develop or exchange prime residential and commercial property in the UAE and key locations around the world.